February 16, 2014, On February 16, 2014, our very own Rose Marie Rae participated in the Dancing with Our Stars charity event and won 1st place trophy for Most Money Raised and Audience Favorite Performance. Dancing with Our Stars pairs leaders of our community with local dance professionals for a multi-charity event, as each couple dances for the charity of their choice. 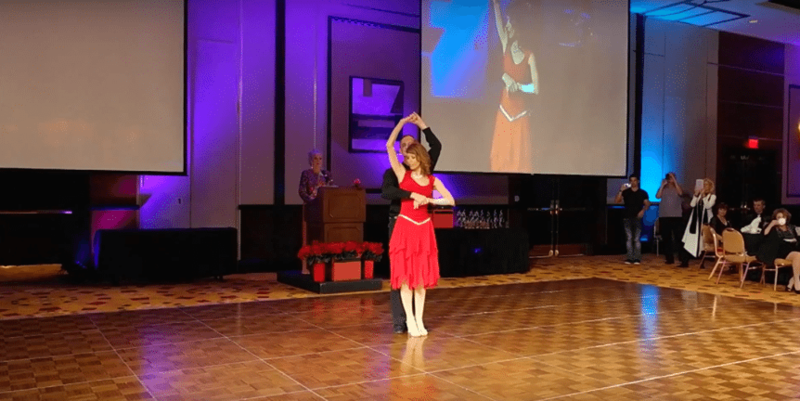 Rose Marie raised over $9,300 for Soroptimist House Hope!Watch Rose Marie Rae and McNeil Altwood’s winning performance here!